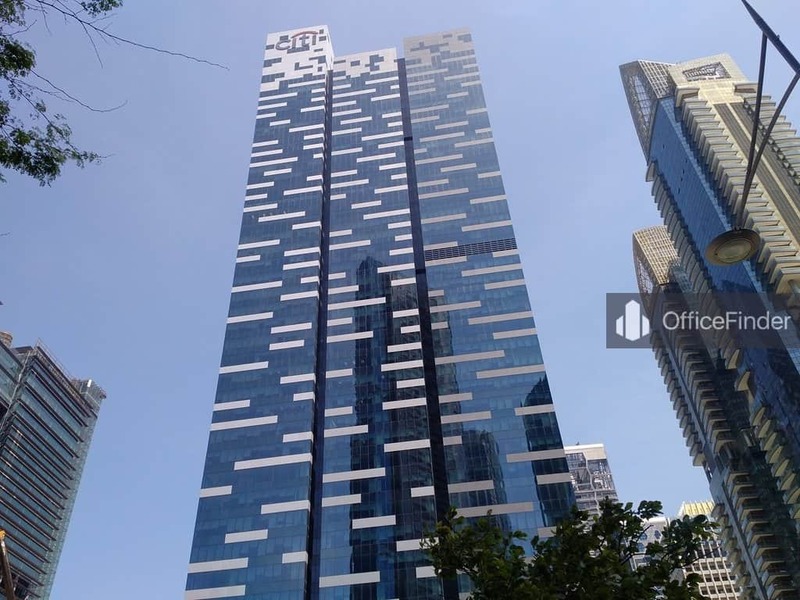 Asia Square is a mixed use commercial development consists of two Grade A office towers located at the new Marina Bay Financial District in Singapore CBD. 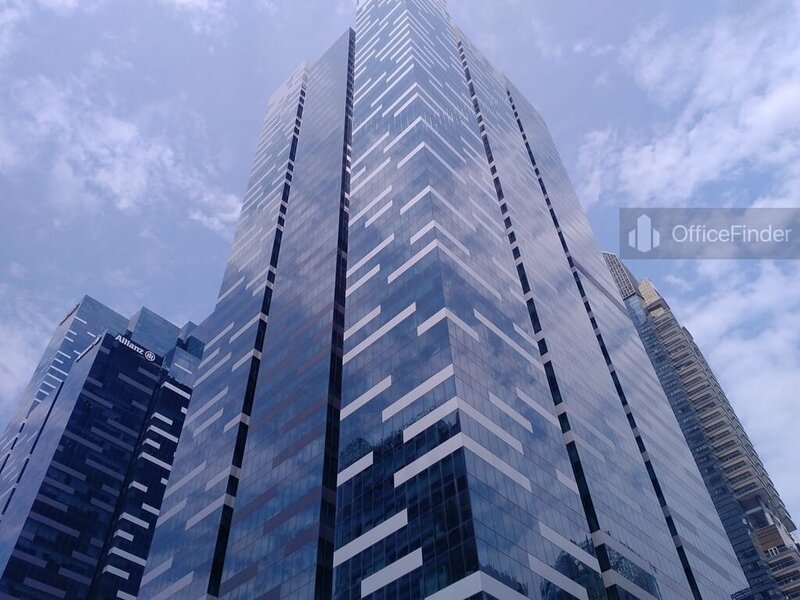 Asia Square is situated on 8 Marina View, adjacent to the iconic Marina Bay Financial Centre. Asia Square is an integrated commercial development featuring a twin towers Grade A premium office space of over 2,000,000 square foot, a two levels retail space spreading over 60,000 square foot, a 5-star Business Hotel and 100,000 square foot oasis of greenery which connect the two towers at Asia Square. 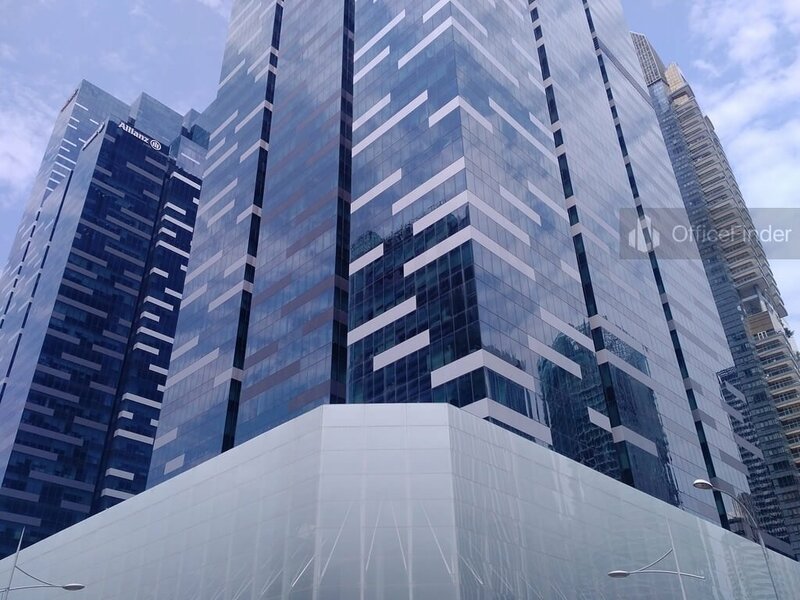 Asia Square Tower 1 consist of 38 storey of Grade A office space while Asia Square Tower 2 comprises 26 storey of premium office space covering level 6 to 31 and the Business Hotel occupying level 32 to 46. Asia Square offers premium office space with a floor to ceiling height of 3.5 meter, a 15.5cm raised floor system and a typical floor plate of approximately 35,000 square foot with column free layout for maximum space efficiency. 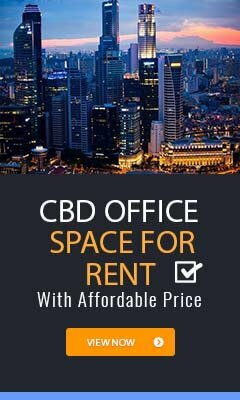 Grade A office spaces for rent at Asia Square Towers are highly sought after by businesses that require upmarket office and prestigious corporate location in Singapore CBD. Asia Square is connected with a underground train network having the Downtown Station directly linked to Asia Square and 3 other MRT stations nearby. 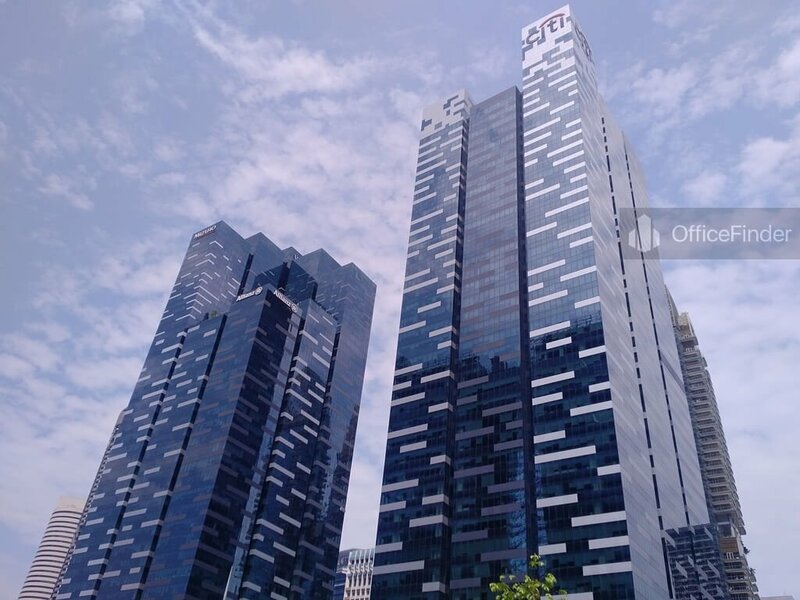 These MRT stations include Raffles Place station, Marina Bay station and Tanjong Pagar station are within short walk to the building. Asia Square is also easily access via public bus services with over 50 bus services from the bus-stops nearby. It is merely 18 minutes’ drive to the Changi International Airport. Asia Square is situated in a convenient location, close to a wide array of amenities. Fitness centre, a business hotel with facilities, a wide selection of retail and dining options are within the building. 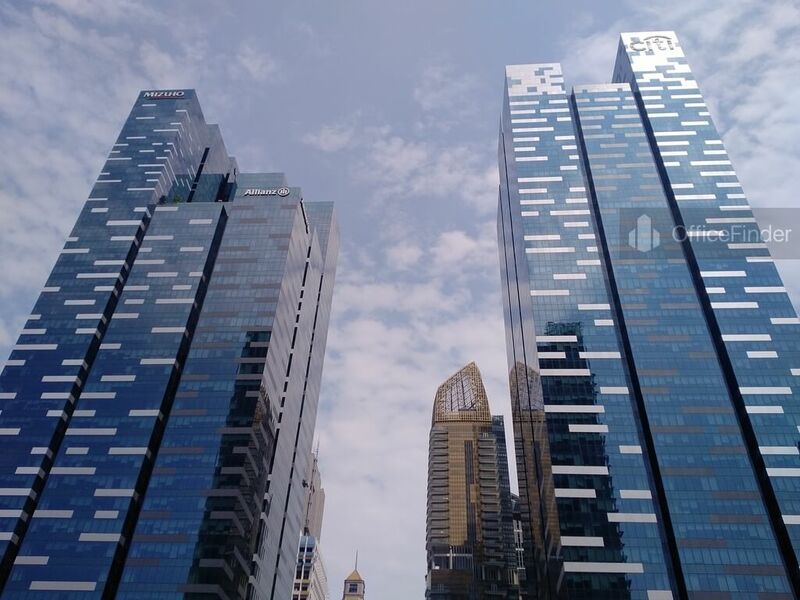 The underground Marina Bay Link Mall, the famous Lau Pa Sat food centre, childcares, pre-school centres, banks and serviced apartment are also in close proximity to Asia Square. 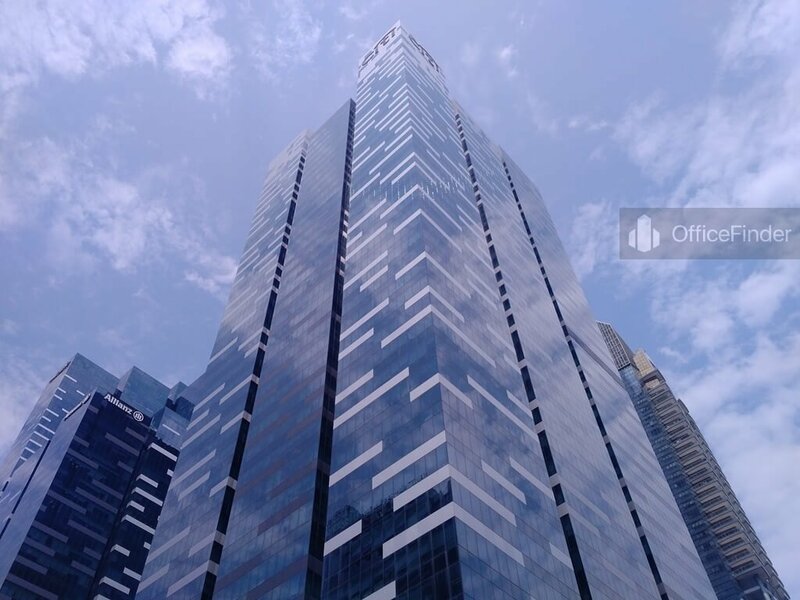 Some of Other office buildings close to Asia Square include Marina Bay Financial Centre, One Raffles Quay and Ocean Financial Centre. 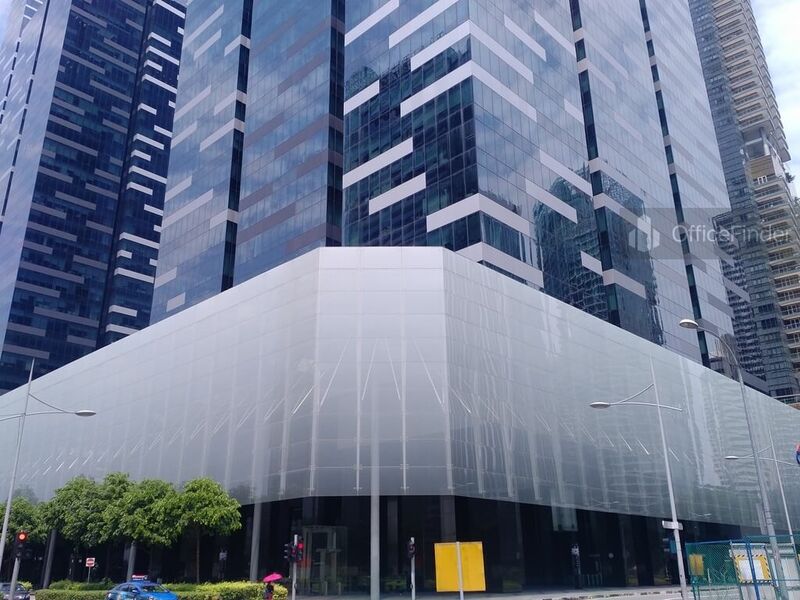 For enquiry on office space for lease at Asia Square Towers, please leave a message using the Enquiry Form.